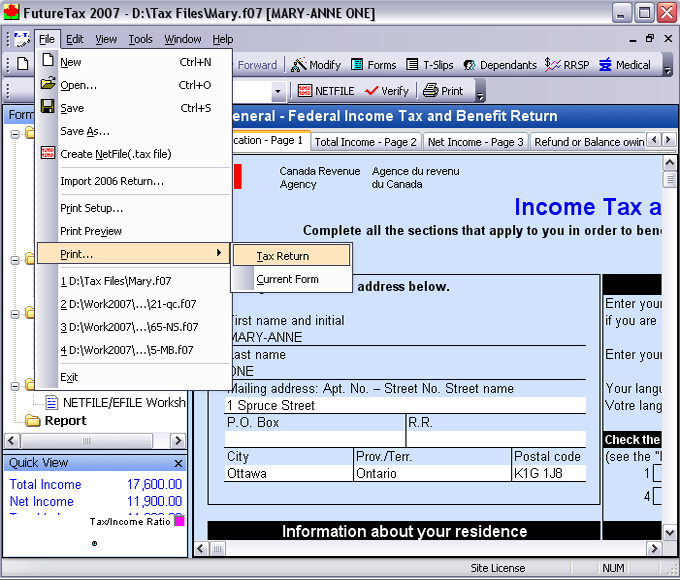 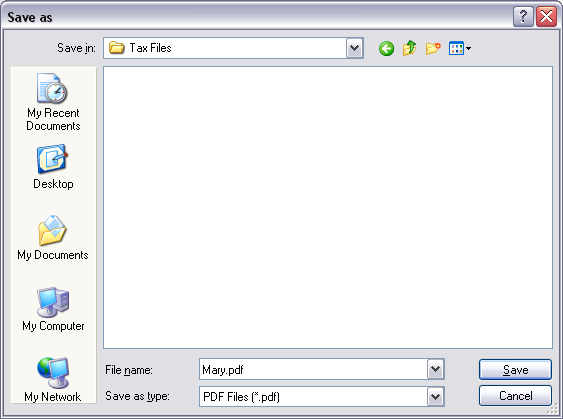 Save PDF file in FutureTax - FutureTax - Canada Tax Software, NETFILE/EFILE/CIF/Barcode Certified, Free Download. 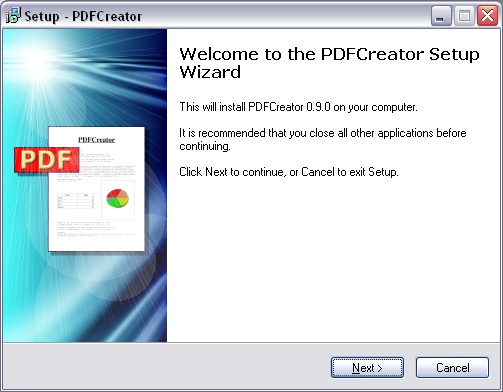 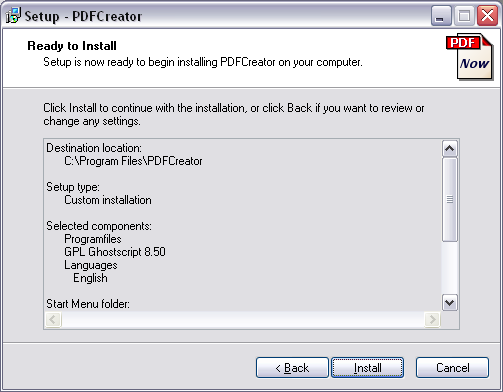 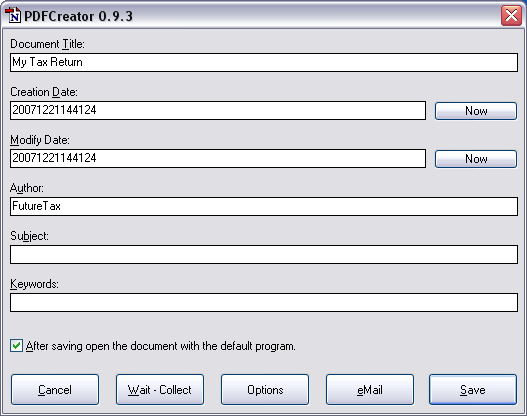 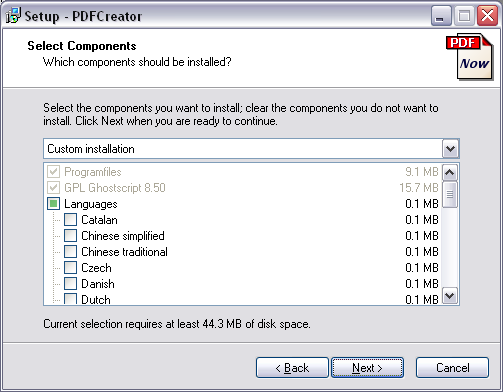 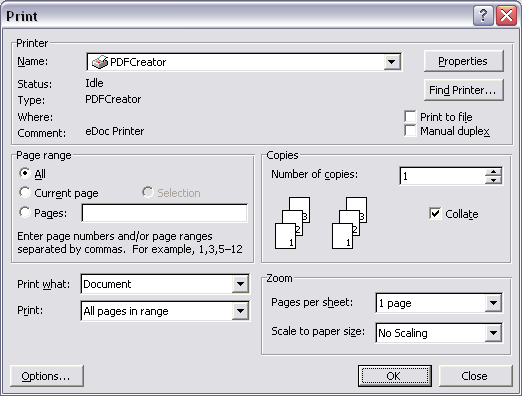 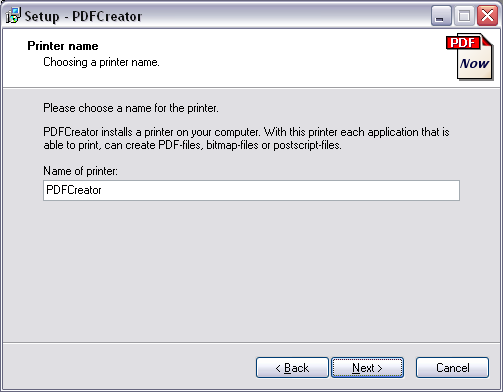 FutureCA Corp.
PDFCreator is free open source pdf file creation software that is available for download here. 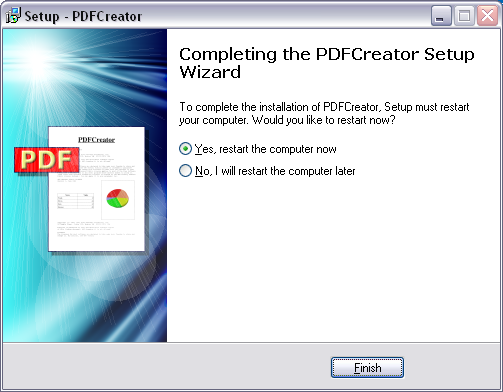 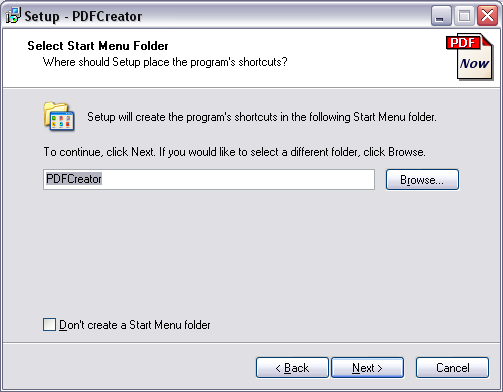 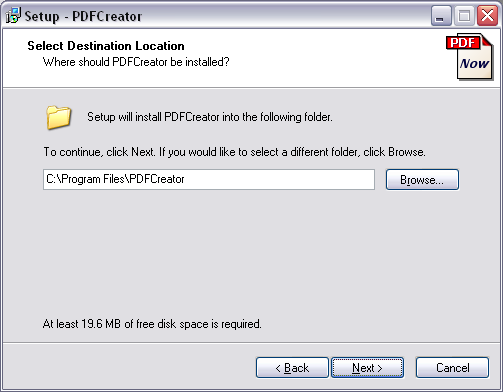 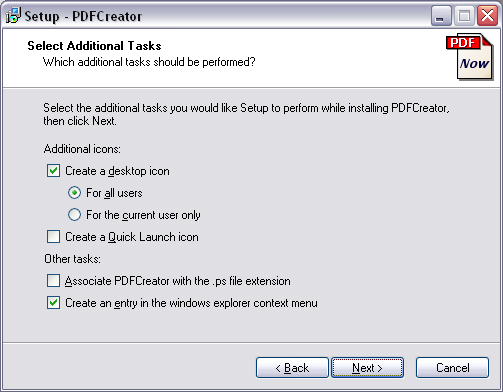 If PDFCreator or any other PDF converter such as CutePDF Writer has already been installed on your computer, you can skip this step and go directly to the Creating PDFs from FutureTax section. 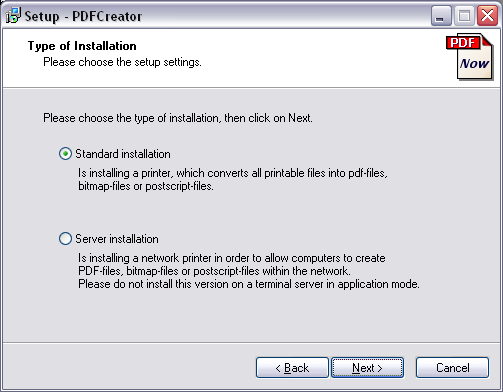 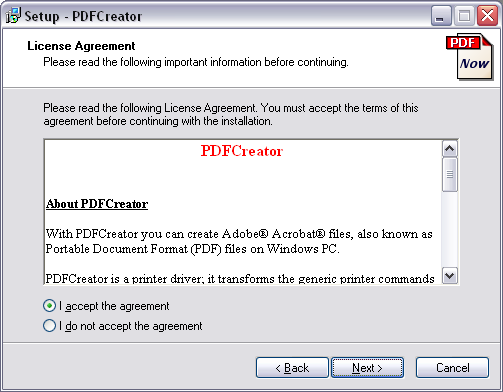 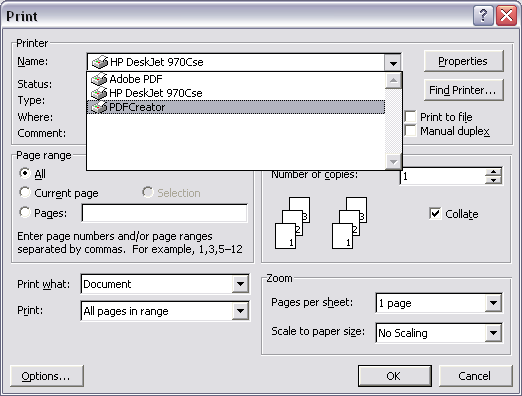 Your default PDF viewer (most likely Adobe Acrobat Reader) will automatically open the PDF file. 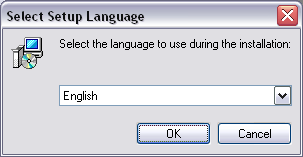 You may look over the file to ensure it converted correctly.